They called for the deadline to be extended for the final draft of the constitution from two weeks to three months. They also demanded modification of particular articles of the "State and Society" section. Members who threatened to leave the assembly also included former Arab League chief and one-time presidential candidate Amr Moussa, assembly spokesman Wahid Abdel-Meguid, liberal politician Ayman Nour, and constitutional law professor Gaber Gad Nassar. 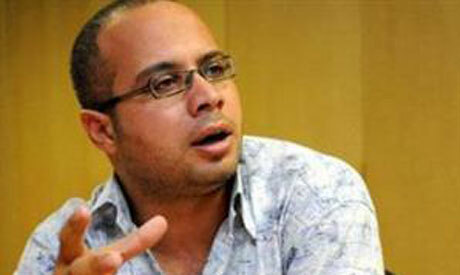 On Saturday, the Liberal Wafd party and representatives of Egypt's churches also withdrew from the assembly. The assembly has already suffered a number of withdrawals since 11 June, when the Egyptian Bloc parties – including the Free Egyptians, the Egyptian Social Democratic Party and the leftist Tagammu Party – initiated a walk-out, followed by the Karama Party, the Socialist Popular Alliance Party and the Democratic Front Party, to allow greater representation for women, young people and Coptic Christians, while also registering their objection to "Islamist monopolisation" of the assembly.